With the increase of smartphone usage around the world, malware threat has emerged multifold as well. Carriers of these malware threats are apps installed on your device, unsecured links and data sharing etc. These viruses on your device cause serious harm to your data security. You can follow certain preventive measures to avoid such virus attacks on your device. Apart of it, you can uninstall the malicious app to avoid further damage to your device. Next is to use anti-malware software tools for quick and effective results. Let’s discuss ways to remove malware from your Android device. To start with, put your phone into Safe Mode. It will prevent all third-party apps running on your device, including malicious app and malware itself. To run your device in Safe Mode, press the power button to access the Power Off option. 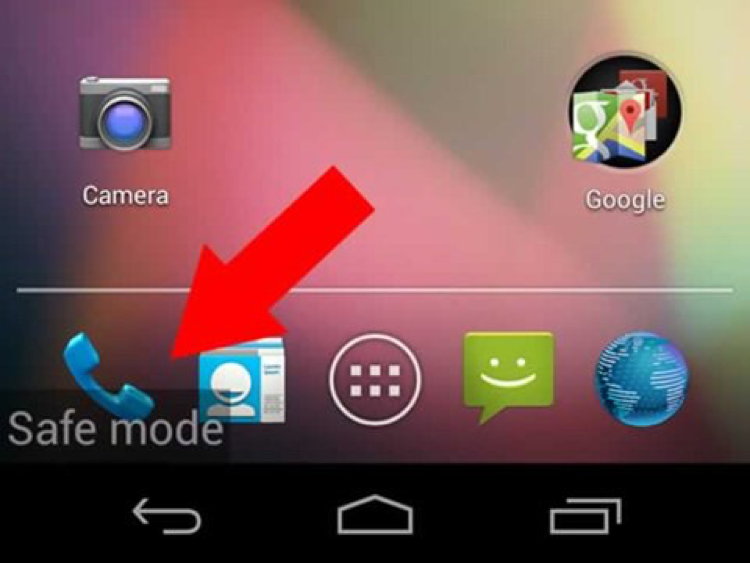 Now tap and hold the Power Off option, here you will find the option to restart in Safe Mode. 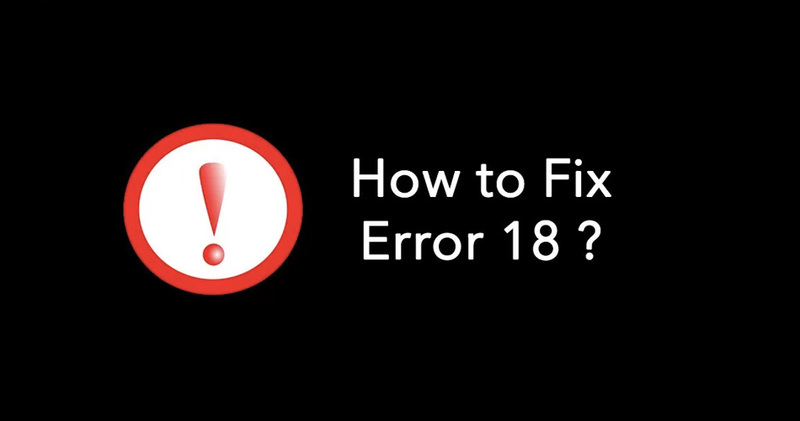 In some other devices, you may need to Google “How to put (your model name) into Safe Mode” and follow the instructions. 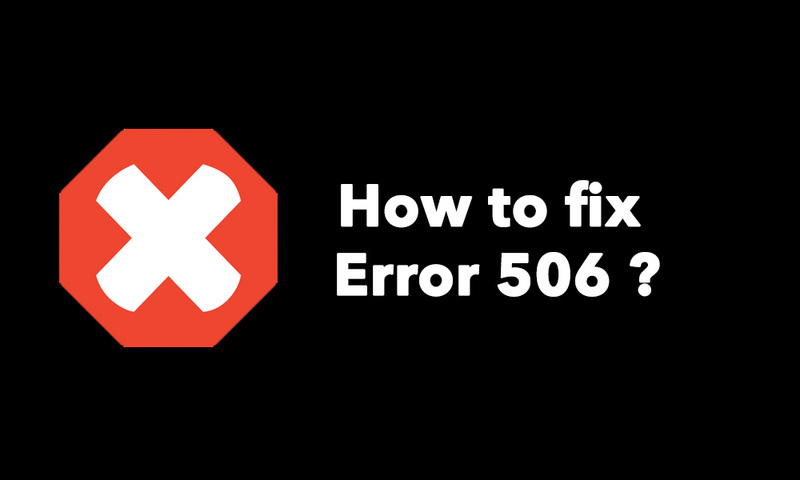 While in Safe Mode your device will display it in the lower left corner of the screen. Once you have entered to Safe Mode, now open your device Settings > Apps and select the malicious app. Click on “Uninstall” button to instantly remove the app. 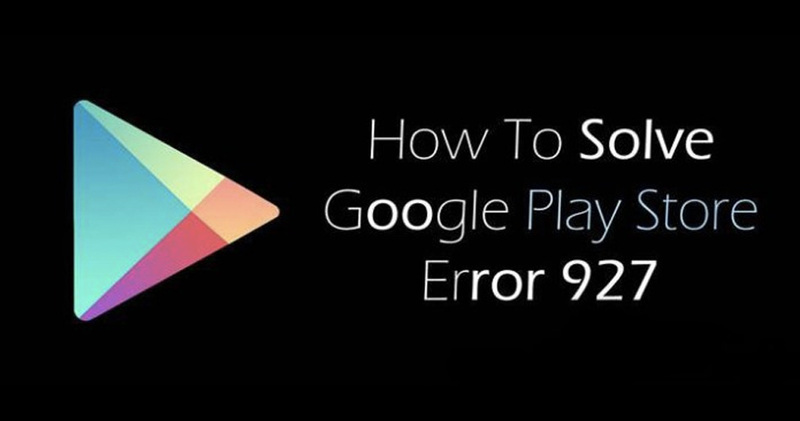 In most cases, you need to follow above mentioned steps to remove malicious app. If you find “Uninstall” button is grayed out under app info page, then you need to move on to second step. When you see Uninstall button is grayed out, it is because malware has given itself Device Administrator status. 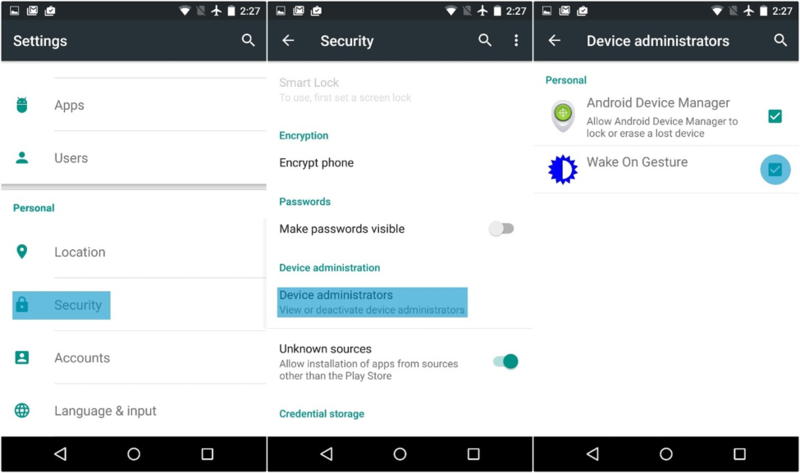 In this case, you need to change Device Administrator settings for the malicious app. To do this, exit the Apps menu and click on Settings > Security > Device Administrator. Sift through the apps to find malicious app and simply untick the box next to said app and click Deactivate on the next screen. Once you have deactivated the device administrator status of malicious app, now you can return to Apps menu to remove that app. Here, you need to select that app, open app’s info page and click on “Uninstall” button. It will instantly remove the app. Click here to download VPN and get access to everything. Now when you have removed the malicious app, restart your device to take it out of Sade Mode. Next is to take data backup in case you have lost some data due to malicious app. 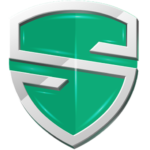 Systweak Anti-Malware: This is one of the best Android security apps to keep your device performance intact. This tool offers a real-time protection to your device by displaying a warning message when you try to install malicious app. 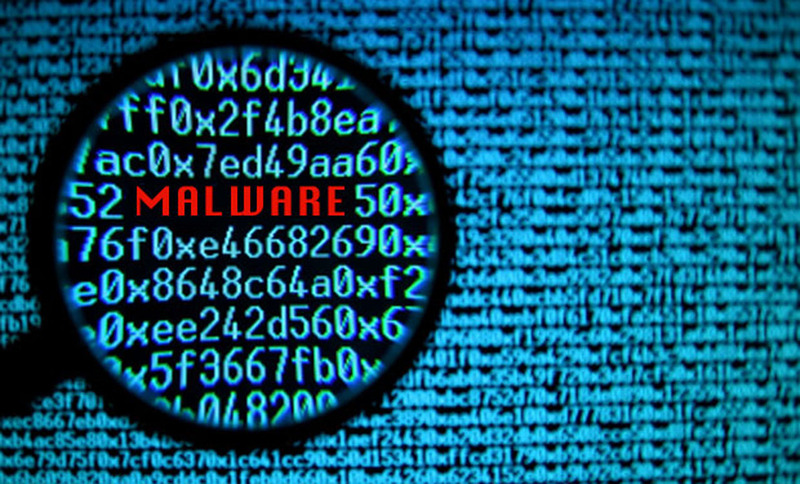 It keeps on updating its database of recent malware threats to provide you complete security. 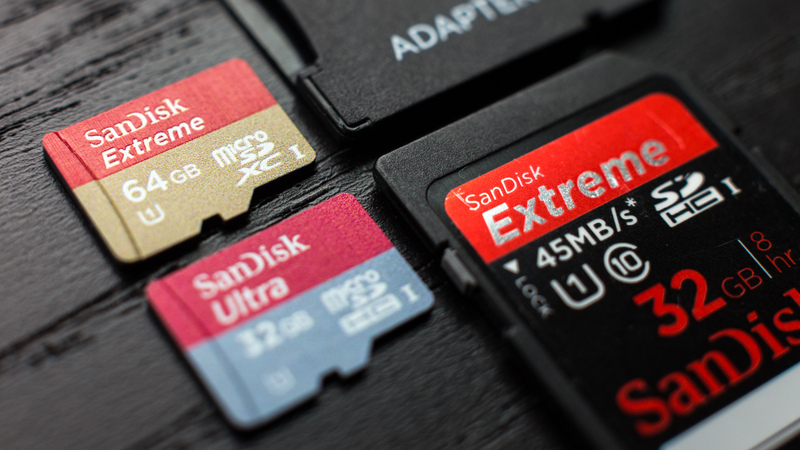 It scans your complete device including SD card to remove any malicious content. It helps you block unsecured settings on your device effectively. It works on advanced techniques and smart algorithms to find and remove all malware threats effectively. 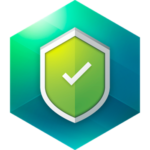 Kaspersky Antivirus & Security: It offers complete device scan with removal of all viruses, spyware, Trojans with a background check on your device. 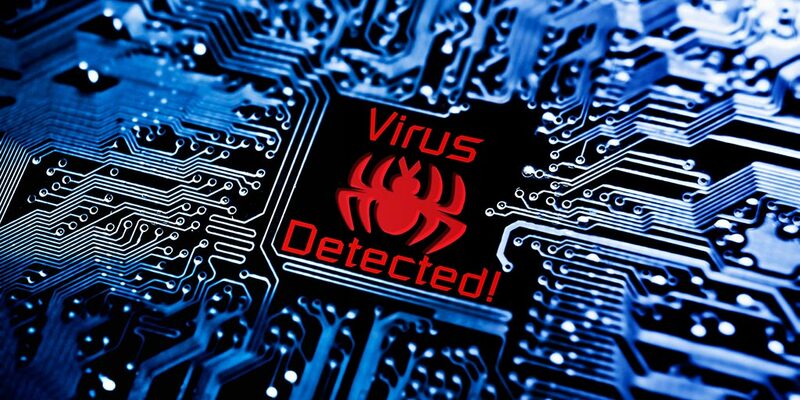 It works thoroughly to find and remove all viruses from your device automatically. Using this tool, you can safeguard all your apps and protect your personal & important data. It also keeps tab on your online activities to provide full-proof security. It allows you to block unwanted calls, SMSs, malicious web links and much more. It also offers feature to help you find your lost device. 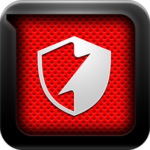 Bitdefender Antivirus Free: This simple yet powerful tool works on in-the-cloud scanning technology to offer you advanced virus detection for your device. It offers essential anti-malware protection against all Android threats. It scans, detects and removes all viruses, Trojans, rogue software and other threats to keep your privacy intact. This is useful tool to avoid all sort of malware threats and to improve your device performance. Conclusion: Malware attacks are real time threats to users around the world. It has caused serious harm to data security of users. 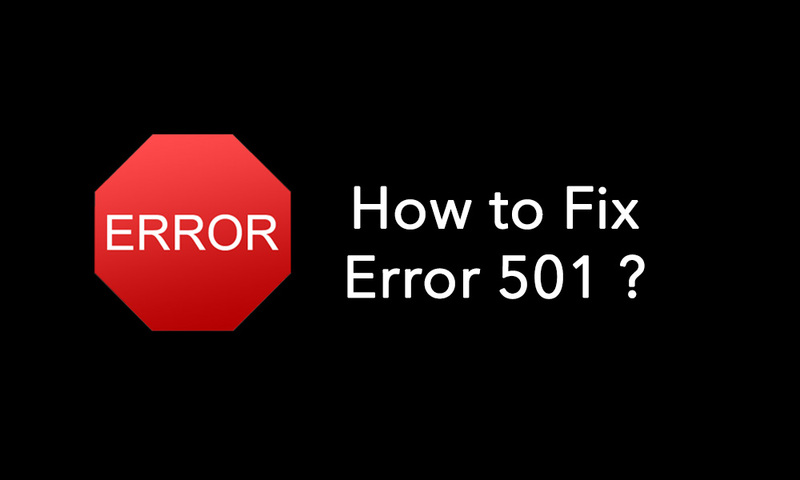 To deal with it, you can follow some preventive steps to avoid loss. You can find and remove the malicious app to avert further damage. Using anti-malware apps also sounds pertinent as these tools offer instant and effective results. In fact, avoiding malware threats can help you improve your device performance as well. Summary: To remove malware threats on your device you can follow certain manual steps for instant results. Apart of it, you can also use the anti-malware software as a quick fix. Let’s discuss ways to remove malware from your android device.